Wear your heart around your neck instead of your sleeve with the Kate Spade New York® Symbols Heart Mini Pendant. Circular pendant with heat-shaped cut out. 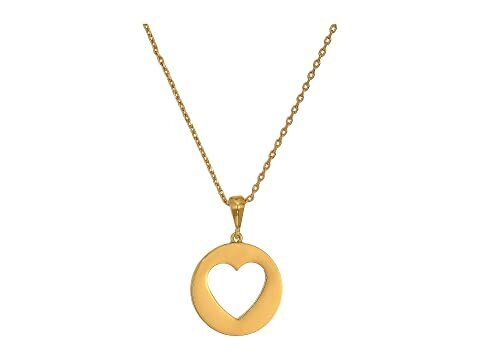 We can't currently find any similar items for the Symbols Heart Mini Pendant by Kate Spade New York. Sorry!